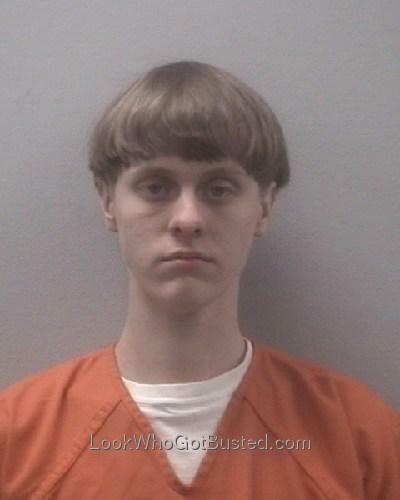 Dylann Storm Roof was arrested in Shelby, North Carolina. Dylann Storm Roof, the 21-year-old white male who authorities say opened fire on a historic black church in Charleston, is now is custody. Police reportedly apprehended Storm, who fled the scene and was at large for hours after killing nine people, late Thursday morning. The Department of Justice and FBI have launched a hate crime investigation into the shooting. He was caught during a traffic stop.